10” (8” aperture) round CFL cylinder. 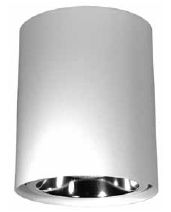 10” (8” aperture) CFL cylinder. 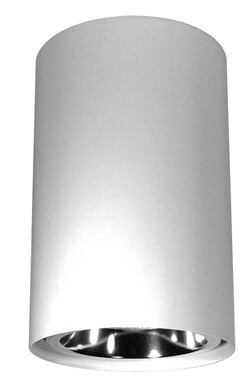 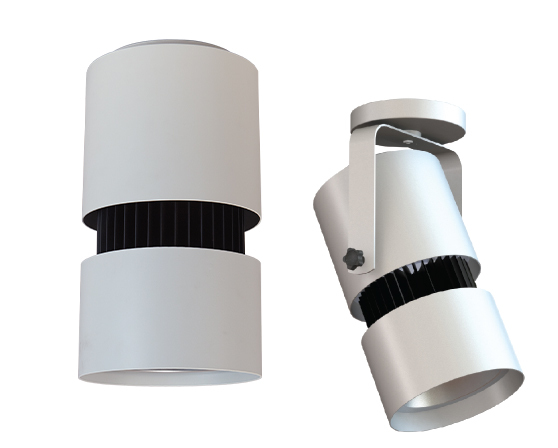 Open reflector w/cross blade louver. 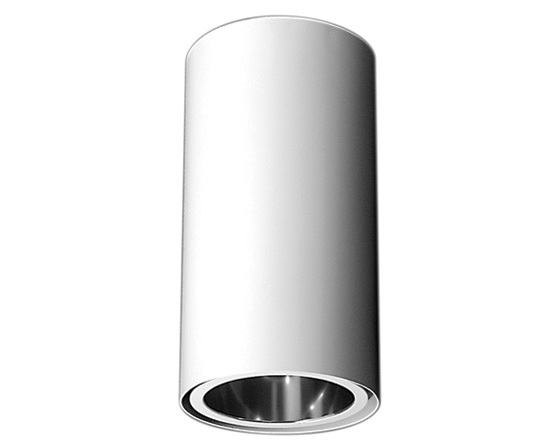 10" diam. 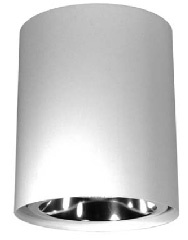 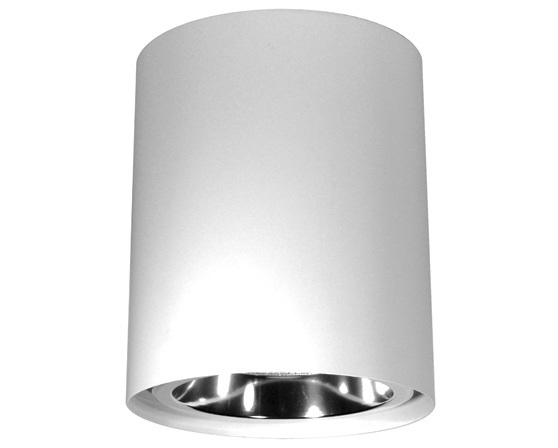 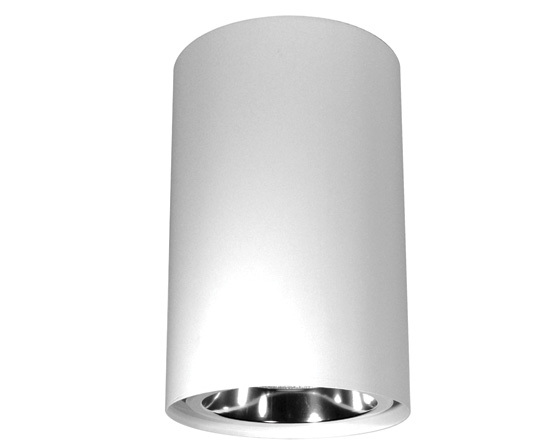 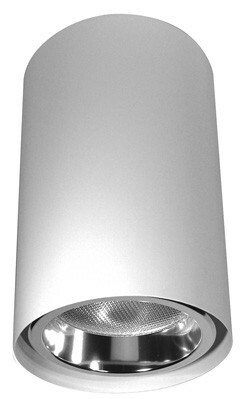 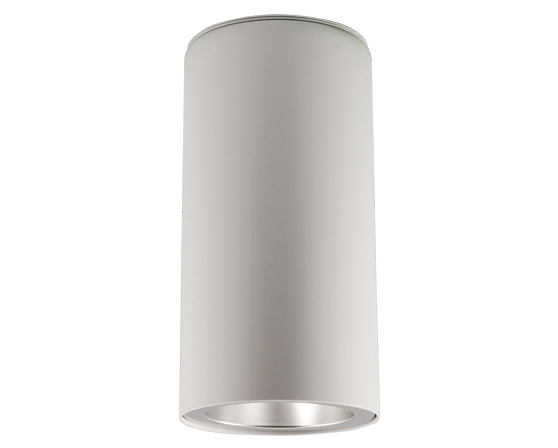 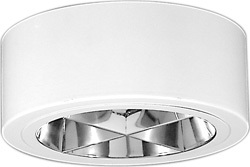 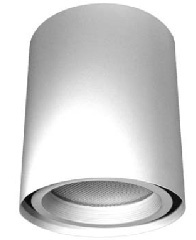 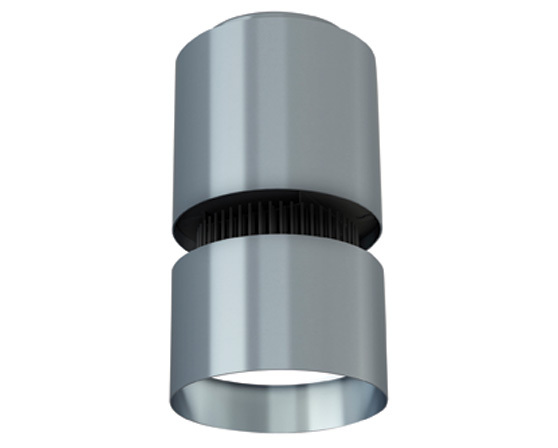 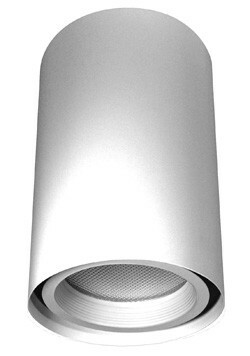 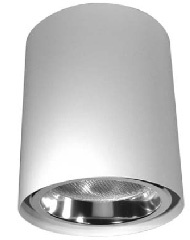 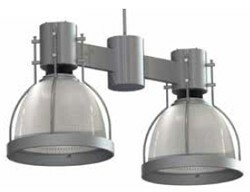 LED cylinder downlight. 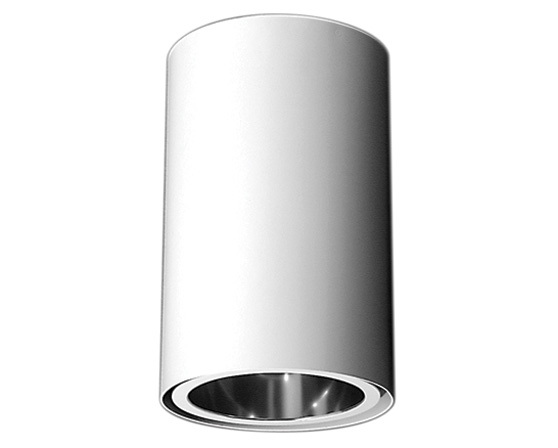 12” (8” aperture) round CFL cylinder. 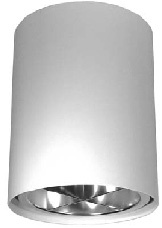 Open reflector; optional cross blade.